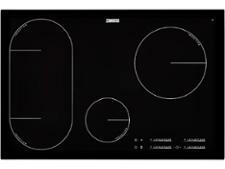 Grundig GIEI624410HX hob review - Which? 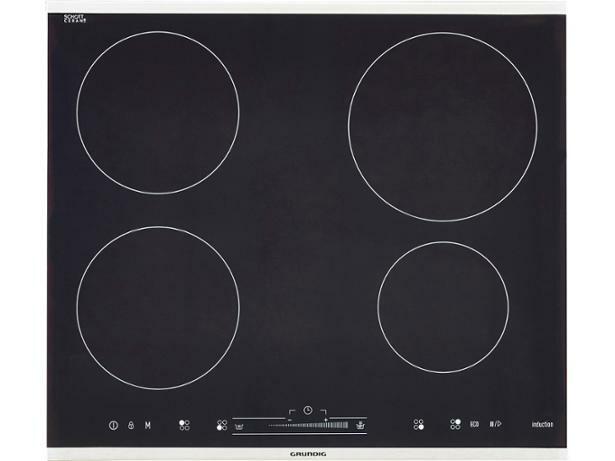 The Grundig GIEI624410HX is a four-zone induction hob with touch controls, including a slider that Grundig claims is effortless to use, and a memory function that guarantees 'first-class cooking results'. 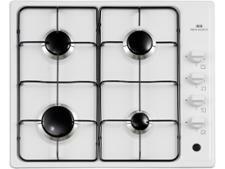 Find out if this hob lives up to these promises by reading our in-depth review.